On Death & Dying: What the Dying Have to Teach Doctors, Nurses, Clergy & Their Own Families by Elisabeth Kubler-Ross, M.D. Donna Eden with David Feinstein, Ph.D.
Medical Meditations CD’s by Dr. Dharma Singh Khalsa, M.D. 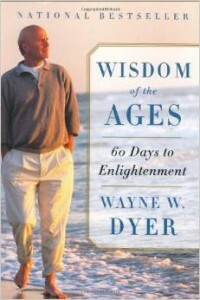 Dr. Wayne W. Dyer is an author that both of us began reading many years ago. 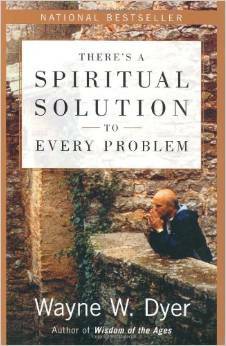 Some of his earlier books are still very significant for all of us today. He writes in a very personable style with humor helping each of us grow in our own unique style. 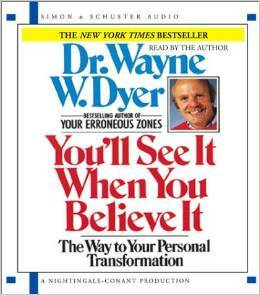 He speaks of many of his own personal experiences in ways that help you relate to your own life. He has written countless books and it’s hard to know WHERE to begin! Look for him in our “featured author” section. But here are a few suggestions of some of his early books that were meaningful in our lives when we first began searching for answers to some pretty BIG questions about God in our lives. 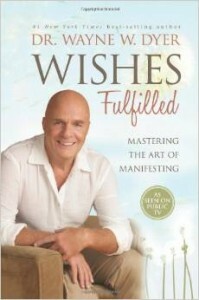 Wishes Fulfilled was written much later and it may be more difficult to understand if you haven’t read any of his earlier books. But if you are looking for more insights, it is an adult version of the same concept presented in his Children’s Book, I AM. It is a powerful book to help us understand the concept that God lives right inside of us. He helps the reader to realize how you can truly change your concept of yourself and fulfill the spiritual truth that with God all things ARE possible. For him, ALL means nothing is left out.